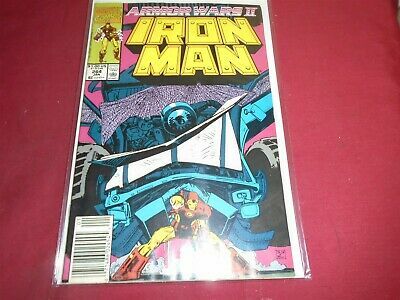 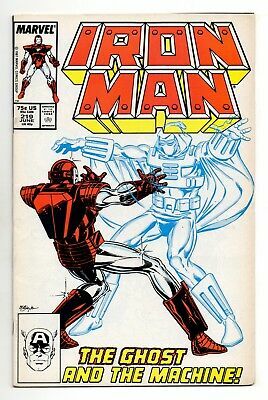 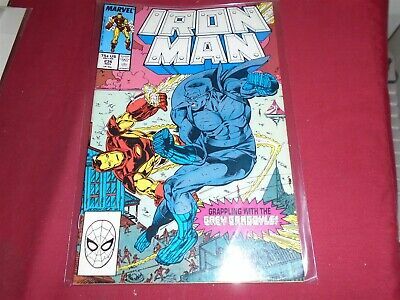 Iron Man #200_Nov 1985_Near Mint Minus_Iron Monger_Hawkeye_Mockingbird! 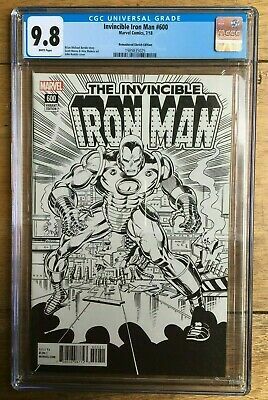 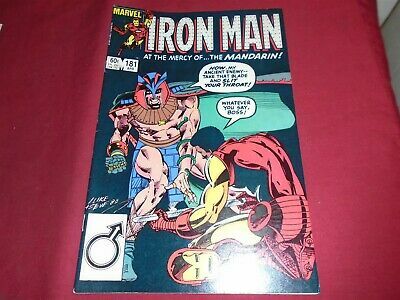 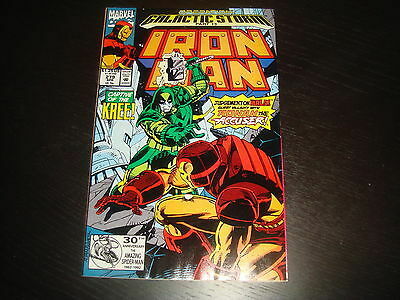 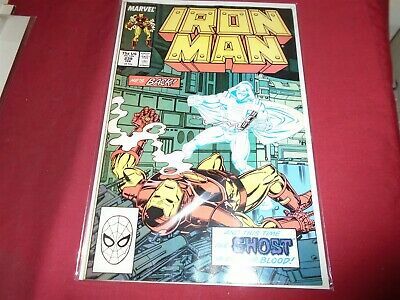 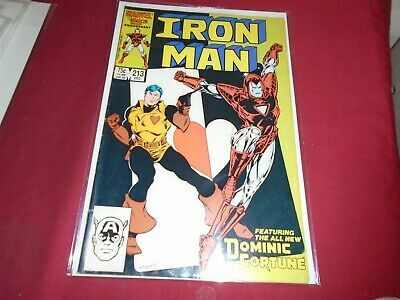 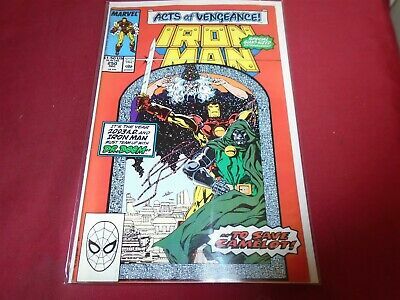 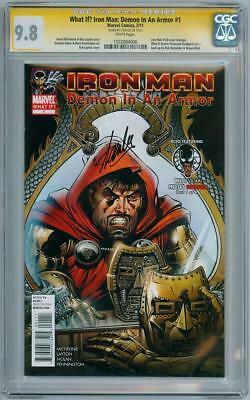 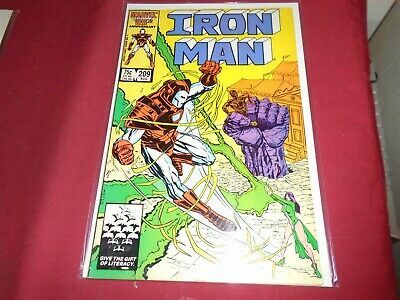 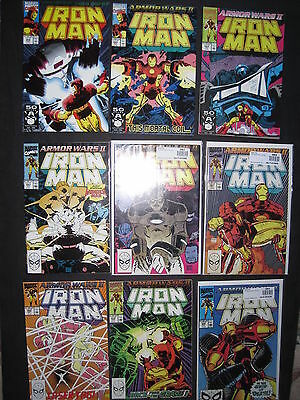 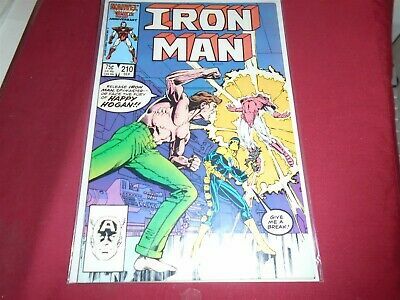 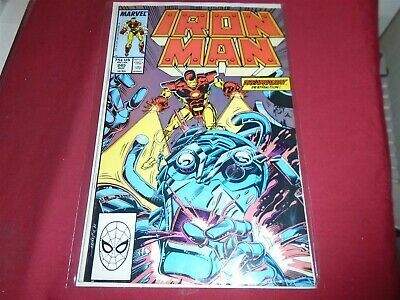 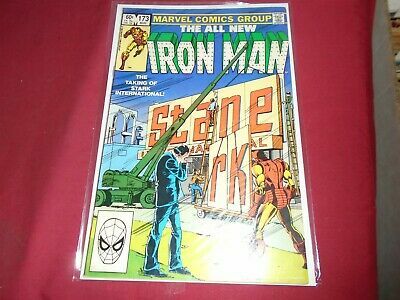 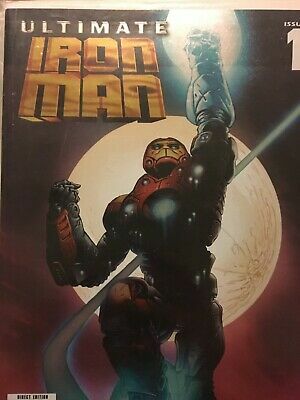 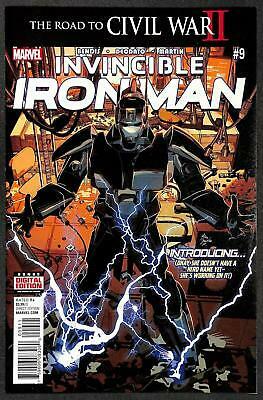 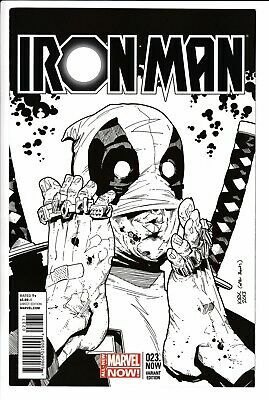 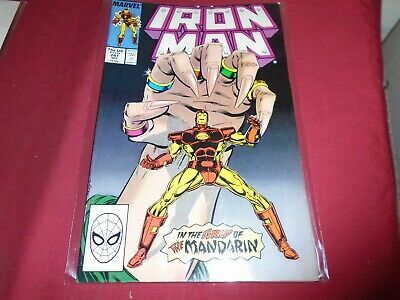 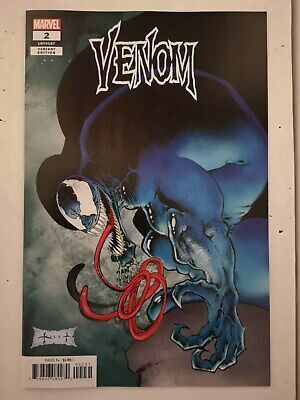 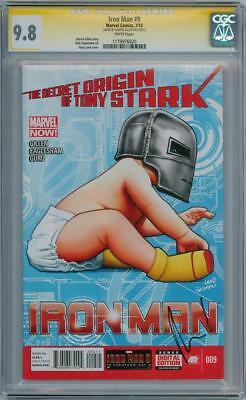 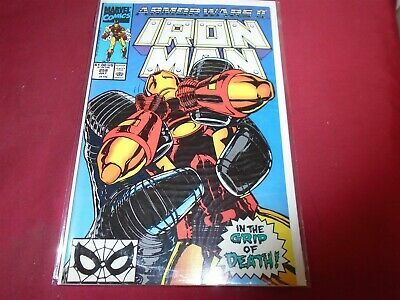 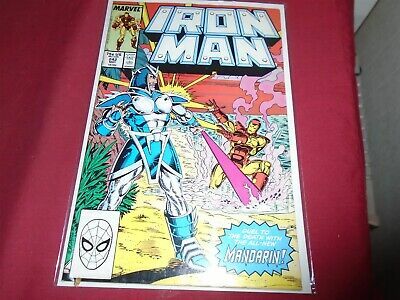 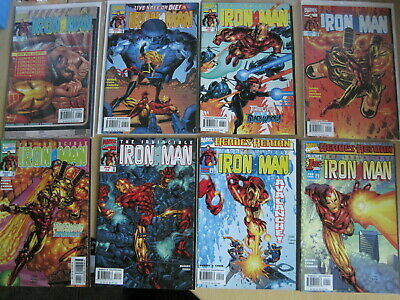 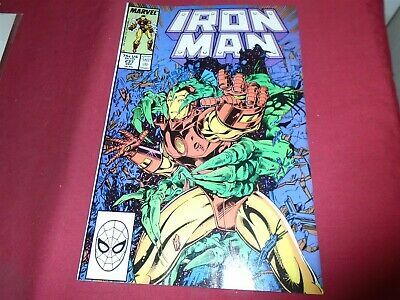 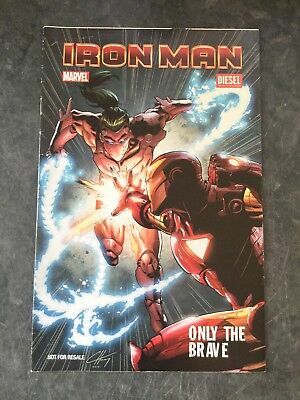 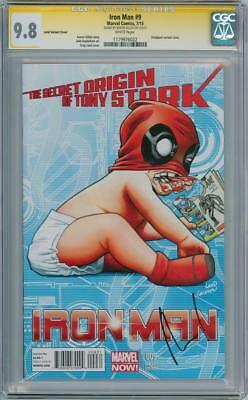 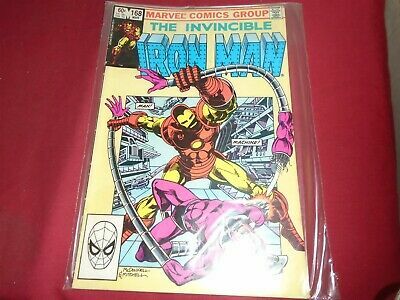 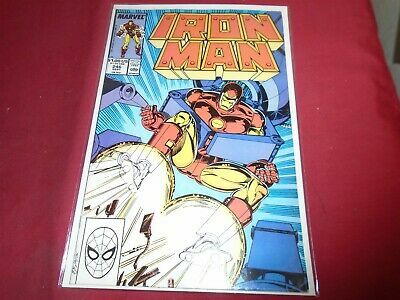 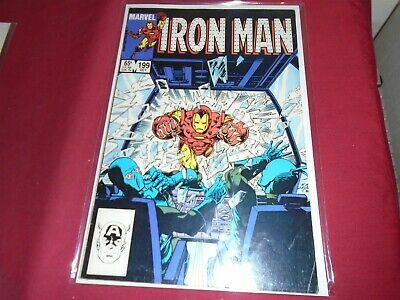 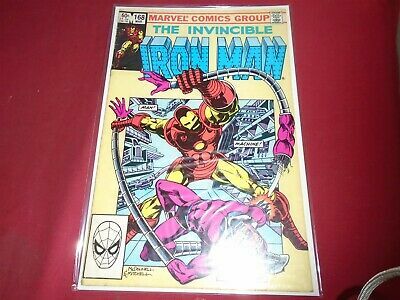 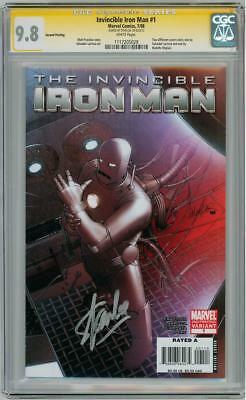 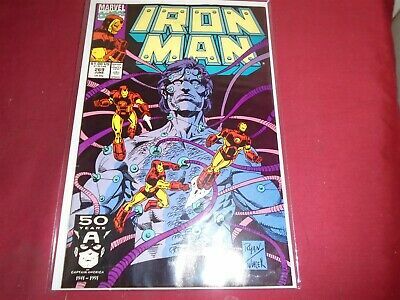 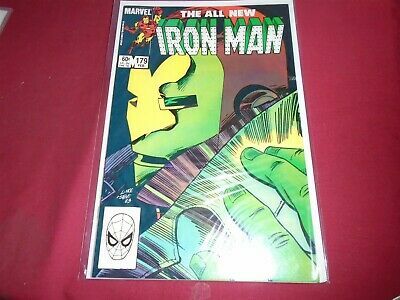 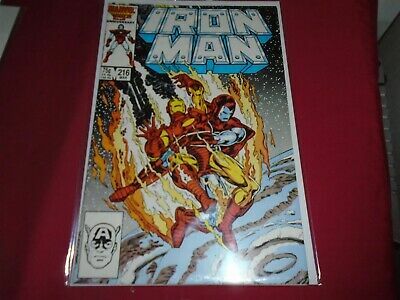 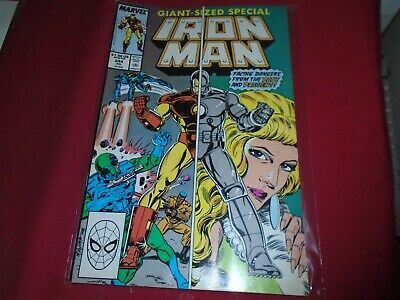 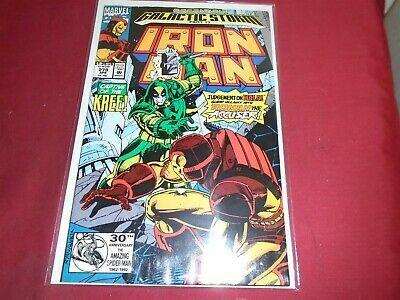 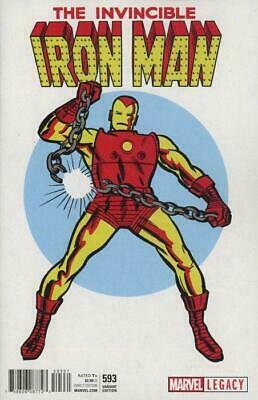 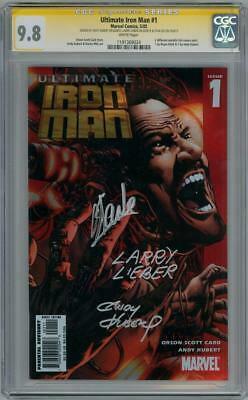 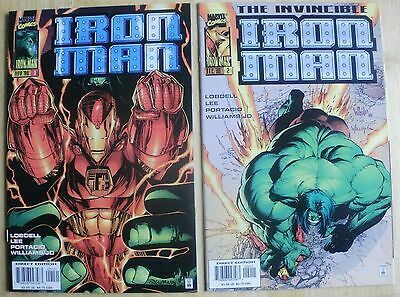 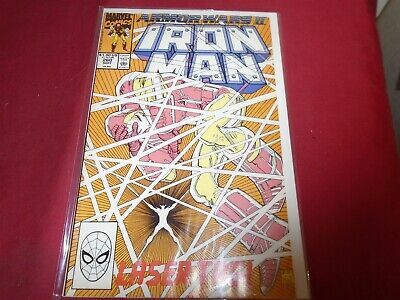 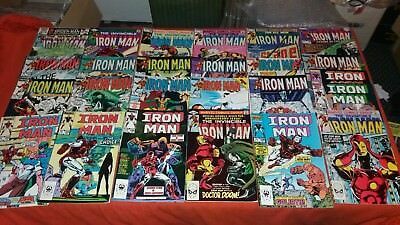 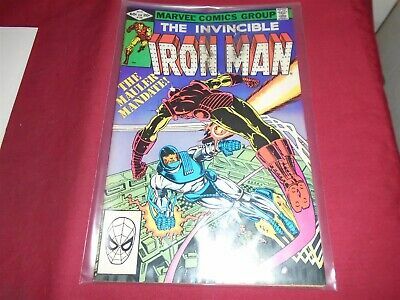 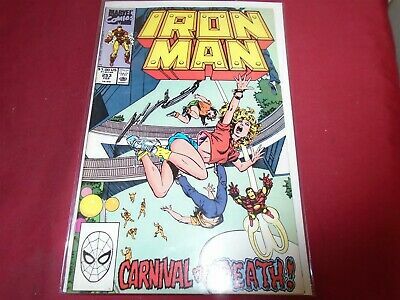 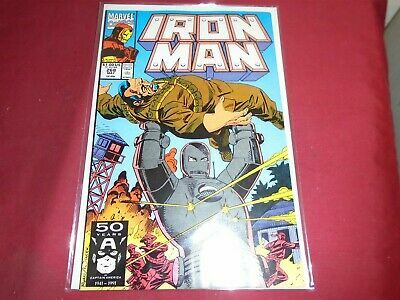 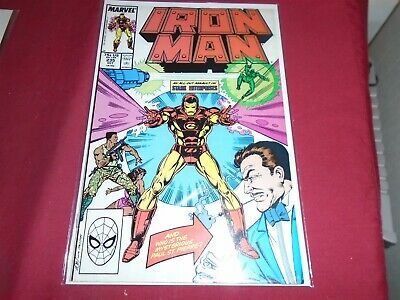 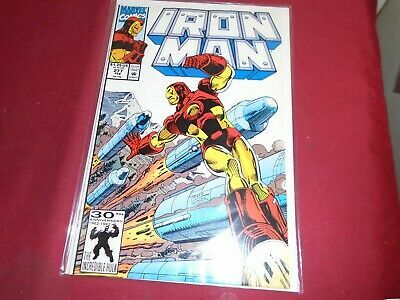 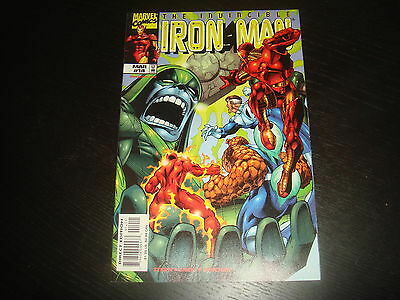 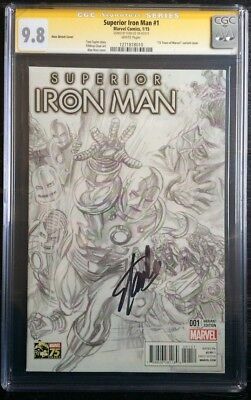 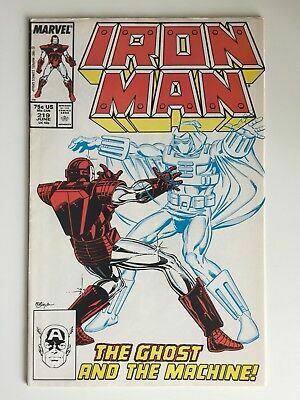 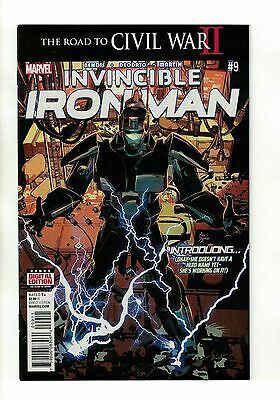 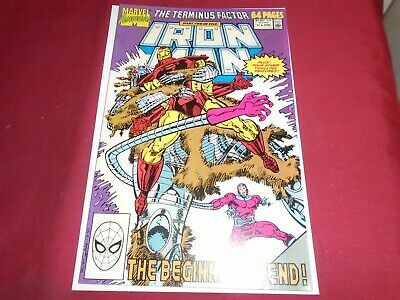 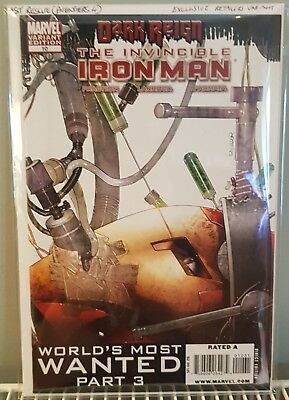 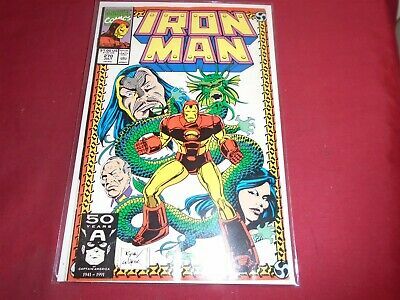 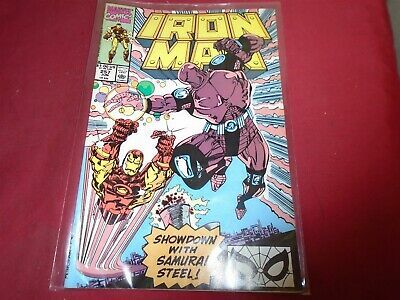 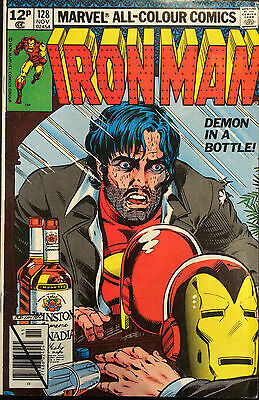 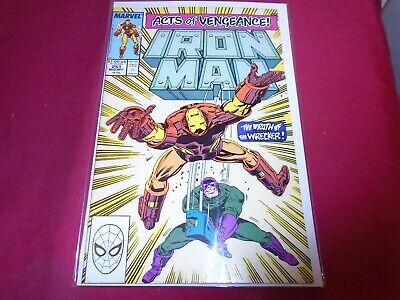 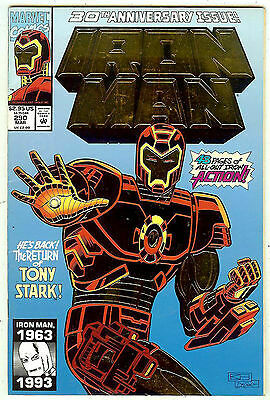 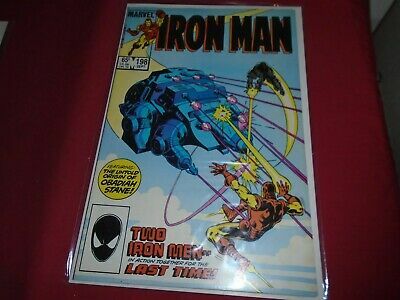 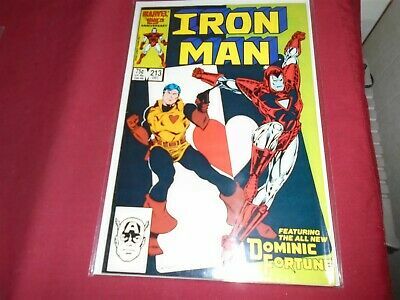 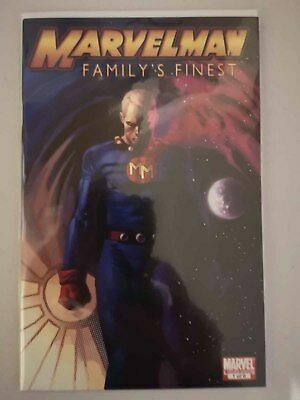 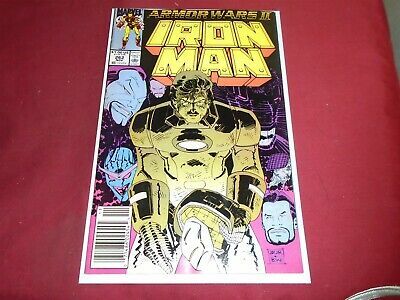 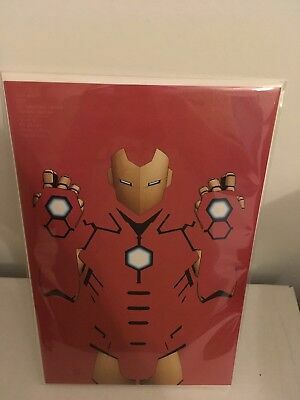 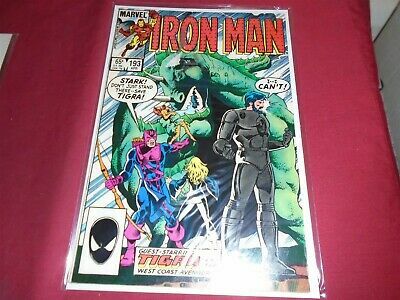 Iron Man #290_March 1993_Near Mint Minus_Gold Foil Enhanced Card Cover! 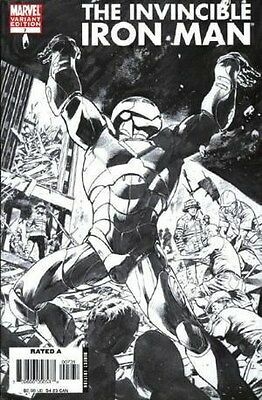 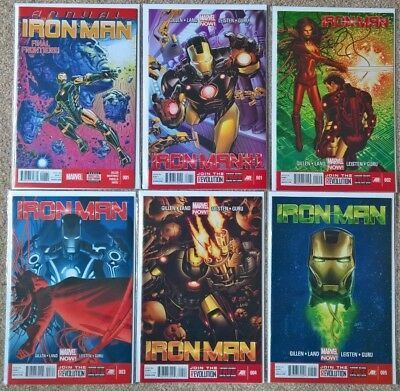 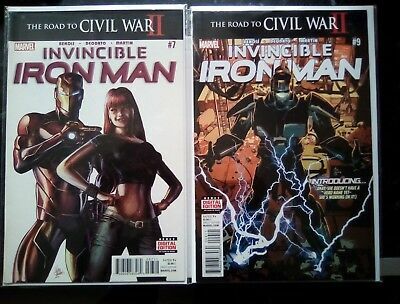 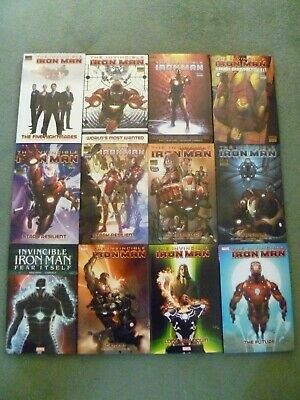 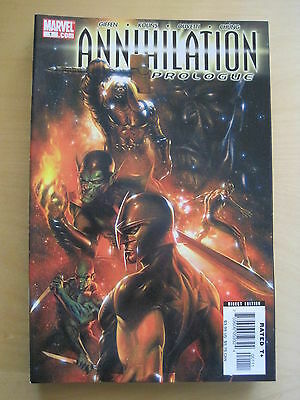 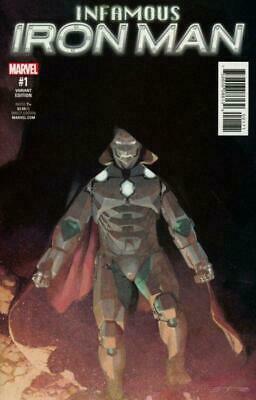 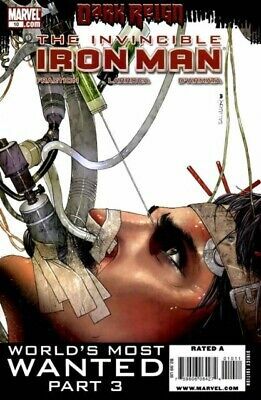 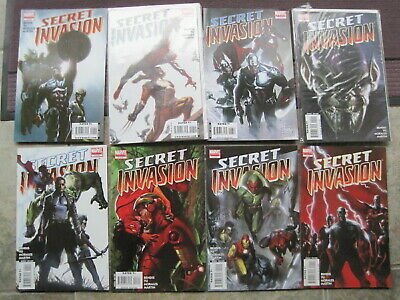 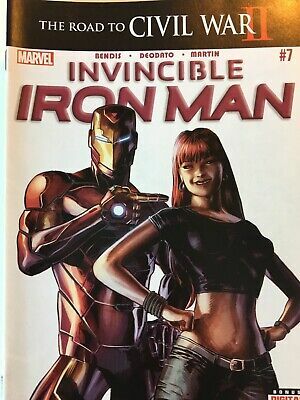 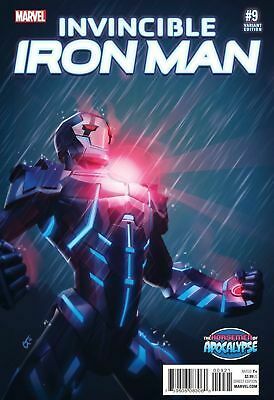 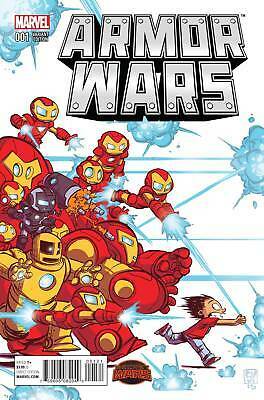 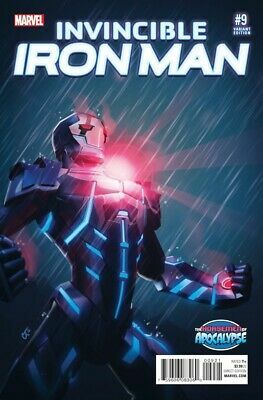 Invincible Iron Man Vol. 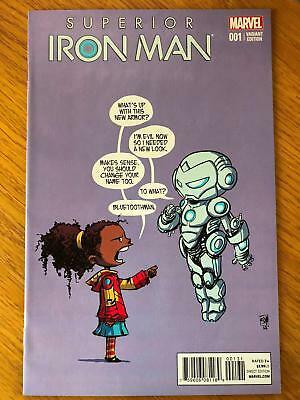 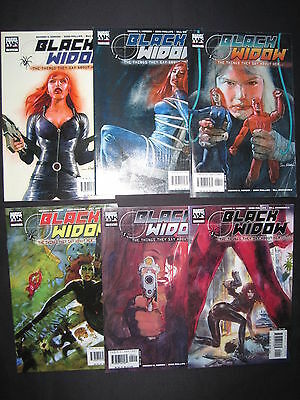 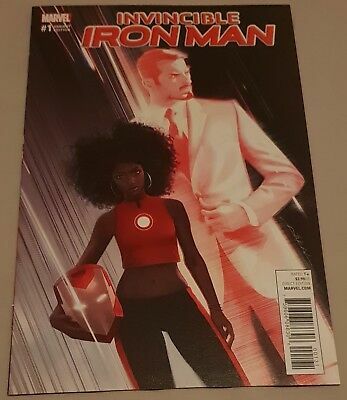 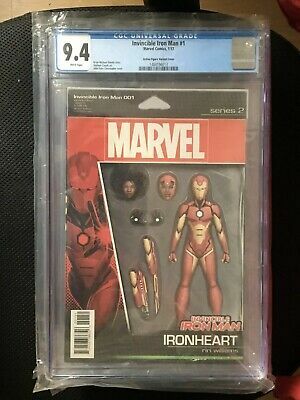 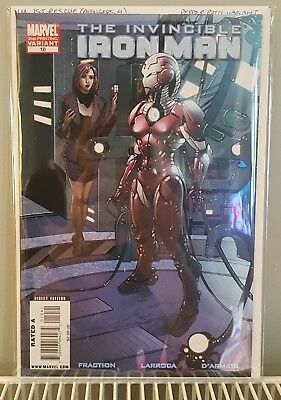 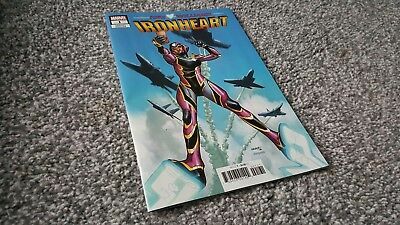 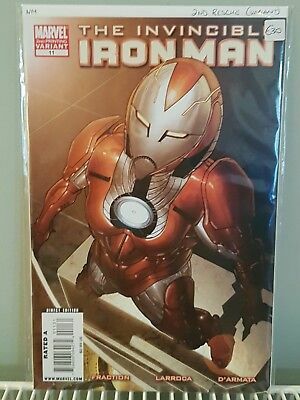 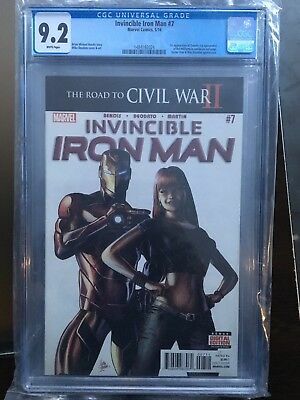 2 - #9 | 1st Print Riri Williams Ironheart Marvel !!! 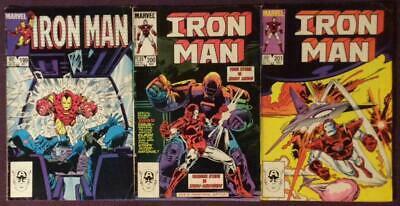 Iron Man #199,200 & 201. 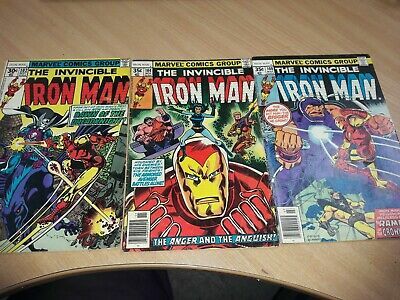 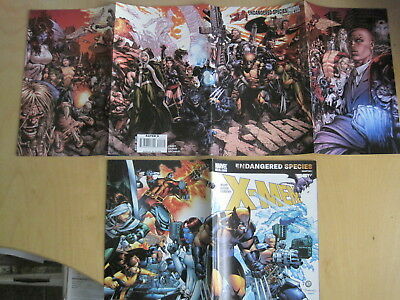 (Marvel 1985) 3 x issues.